The film and media studies minor introduces students to engage in a critical study of film, mass media, and social media. Through screenings, readings, and discussion, the program examines how film and media serve as powerful determinants of ideology, identity, and historical consciousness. Courses offered in a range of departments and programs constitute the minor, reflecting the fact that cinema and media-based research cuts across disciplines. It has been said that the mass media collectively represent the most important and widely shared context for the receipt of information and ideas in our contemporary experience. Courses in the film and media studies minor question the consequences of our passive consumption of mass media as both entertainment and information. Students in the minor learn the history and theory of film and media, analytical approaches and strategies; they also come to understand the various ways in which film and media are produced, circulated, and consumed. The film and media studies minor encompasses history, theory, and practice, with the goal of developing in students the critical skills necessary to analyze representation and experience as they are constructed by new and emerging visual technologies. Film and media studies students are strongly encouraged to become involved in internships directly related to the minor. 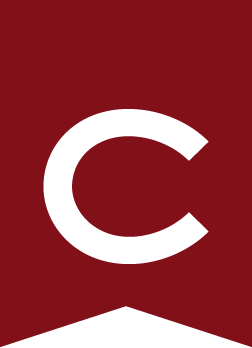 Colgate’s Center for Career Services offers a wide variety of opportunities in areas including film, television, radio, advertising design, and digital design. Career services will work with students individually to obtain regional or national internships for the semester or summer. The Film and Media Studies Award — awarded for outstanding achievement in film and media studies.